If you require results for urine/blood/faeces/Chlamydia/x-ray or ultrasound please call after 10:00 when the phones are less busy. Please press Option 2 - Reception. Please be aware some tests may take longer than others. Urine results take between 7 working days. Faeces results take between 10 working days. Blood results take between 7-15 working days. X-rays and Ultrasounds take between 7-28working days. Toe nail cuttings generally take 6 weeks plus. You may have your blood test at Brentwood Community Hospital, Crescent Drive, Shenfield through pre booked appointments. 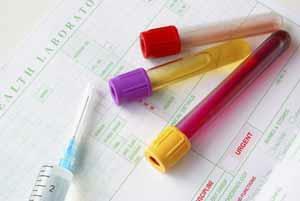 Alternatively you can attend Queens Hospital, Romford, Walk In Service to have your blood test.